The Volga divides the city into two parts, and the picturesque hills stretching along both banks allowed the architects to create a special silhouette of Kostroma. That visitors who come here by boat are always fascinated by the coastline of the old part of the city with belfries, are bewitched by high defensive ramparts, the gates of the Moscow outpost - the front entrance to the city from the side of the river. The visiting card of Kostroma is Susaninskaya Square, which local people call a "frying pan". From this place the streets are diverged as rays: this layout was approved by Catherine II. In two steps from it a monument to Ivan Susanin and Ipatievsky monastery is located, where the young Michael Romanov was named the king. In order to see the Romanov boyars' chambers and the amazing frescoes in the church that cover the walls from floor to ceiling, not only Russian tourists, but also Germans, British, French, and Americans come here. 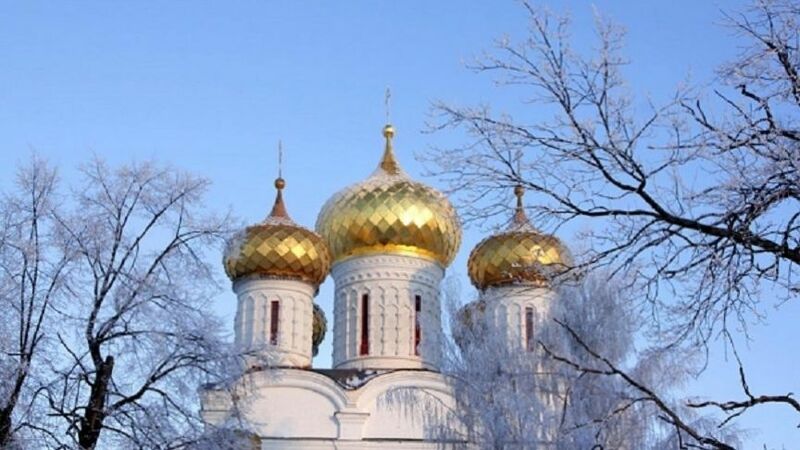 In the spring and summer, literally in the eyes, it is ruffled with the abundance of tourist buses near the monastery and nearby Kostroma Sloboda reserve, where the most beautiful wooden churches, houses and chapels have been preserved. In the guests' minds of Plyos city a feeling appears from the first moment that they had lived here earlier and now they have finally returned. Perhaps this is due to the fact that Plyos has appeared many times in the movies in the role of the ideal Russian province - clean, modest, comfortable, and prosperous. In the city there are many small museums - the museum of the Old Russian family, the wedding museum, the museum of primitive hunting and fishing, the museum "Presence places". They are interesting for both children and adults, because they enliven the images of the daily life of our ancestors before our eyes, and do not attack with dates and historical facts. Among all art galleries everyone must necessarily visit the museum of Levitan. With the Plyos city one of the most productive periods of the artist's creative life is connected, and pictures in the rooms are displayed which Levitan shot in this city. 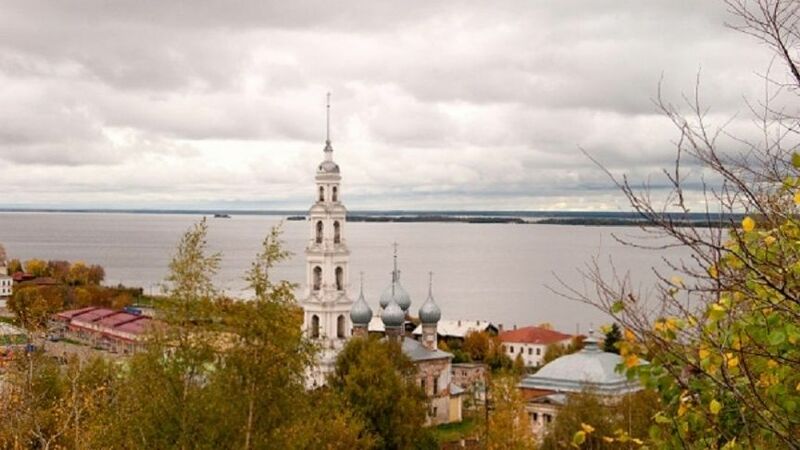 One of the most ancient cities of the Ivanovo region is Yuryevets. It survived by a miracle: in the middle of the 20th century, during the building of the Gorky Reservoir, it was planned to flood Yuryevets, as dozens of other towns and villages were flooded. With this city and its surroundings the fates of two Russian film directors, whose names are known to everyone, are connected: this is the main Soviet cinematographer Arthur Rowe and the cult Andrei Tarkovsky. They both have spent their childhood here, one of the streets even bears the name of Tarkovsky, and the house where he lived with his family was turned into a museum. 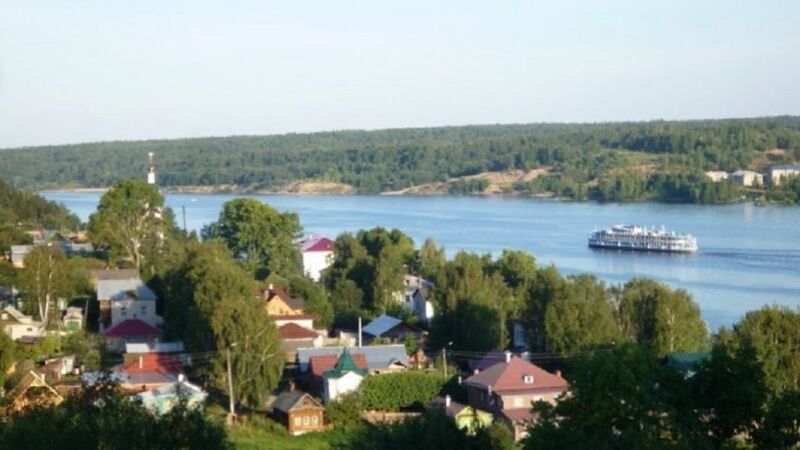 Visiting this city, you should definitely get to the reservoir (it is believed that the local beaches are the best), among other interesting places is the museum of public education, the local historical and art museum, and the soft toy museum in the neighboring village of Kostyaev. The Oka River divides the city into two bit connected parts: the upper one - historical and office, the lower one - industrial and residential. Lower stands on Strelka - the confluence of the Oka and the Volga. True, there is a tradition in the people that since ancient times the Russian princes liked to arrange their disassembly here. That is why it is named Strelka. When you get here, prepare your sneakers - it is a city to walk and enjoy sightseeing, to read numerous tablets about the cultural heritage on the houses. Within the geographical center you can wander for a long time and in thoroughly. The city is famous for its stone Kreml, the writer Maxim Gorky, who was born here, the automobile plant "GAZ" and patriots who liberated Moscow from the Poles - Minin and Pozharsky. After passing the mandatory program, which includes an inspection of the Kreml, the main square and Strelka, it is worth taking a stroll along Bolshaya Pokrovskaya Street, which has interesting monuments and come down to the Chkalovskaya staircase that leads to the embankment. The third capital of Russia, a city with 1000-year history, - the beautiful Kazan surprises with its architectural masterpieces and hospitality. Here is the tangle of eastern and western cultures: in language, in architecture, in the kitchen - in everything. Here, the Kreml amazes with its splendor and the most wonderful mosque in Russia - Kul Sharif fascinates with its tenderness. Here, not far from the city, the "Temple of All Religions" is built. It is not acting, of course, because this is simply can not be such a temple. There are a lot of architectural monuments, parks, theaters, palaces next to modern skyscrapers and water parks and a lot of entertainment: circus performances, horse racing at the racetrack, trips to the Blue Lakes, or simple but productive fishing in the Volga. Despite its profoundly provincial status, Volgograd seems to be making a great amount of records, surprising not only Russia-mother, but the rest of the world. One of the tallest statues in the world - is Rodina-Mother (85 meters), one of the longest streets in Europe - this is the Vtoraya Prodolnaya (50 km), the most famous bridge in the country - "Dancing bridge" across the Volga River, and the longest house on the planet - a nine-storied building with eight (!) addresses on the streets of Gramsci and Nicholas Otrada. 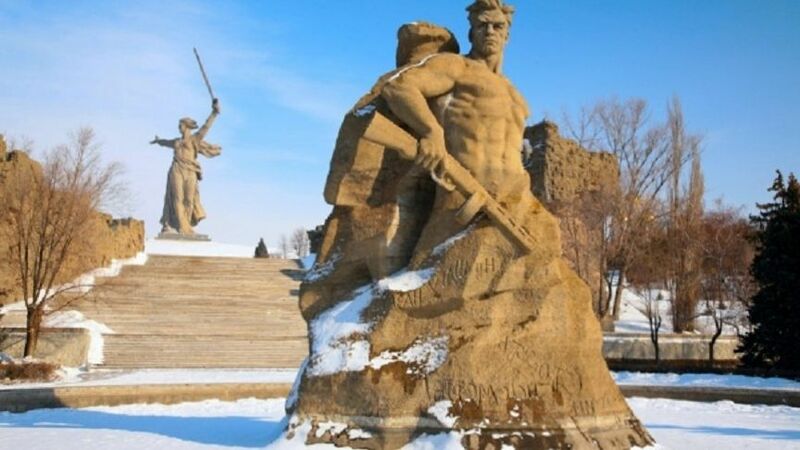 But even suddenly forgetting about all its records and exploits, Volgogradians will never stop talking about two of them – the victory in the bloody battle of Stalingrad and the presence of the most beautiful girls on the territory of the Russian Federation. The last fact, however, has not yet been scientifically confirmed. This city has many names - the capital of Russia in the Caspian, the southern outpost of the country, the capital of watermelons. 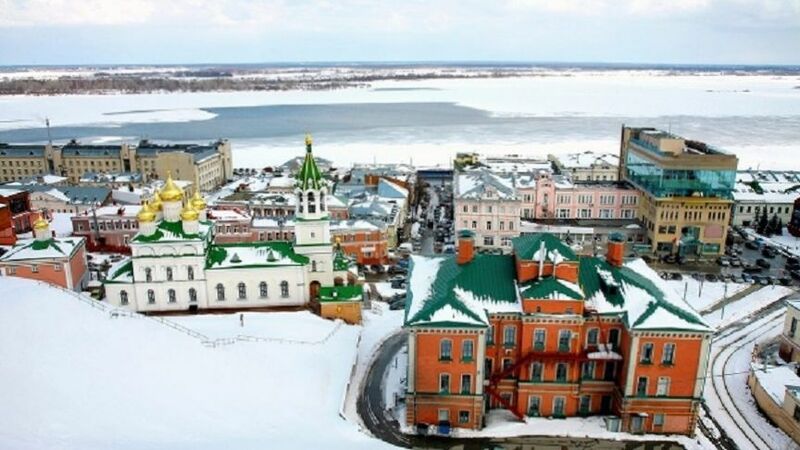 Sometimes Astrakhan is called even Southern Venice, which is easily explained - the city is spread on 11 islands, the banks of which connect a lot of bridges. 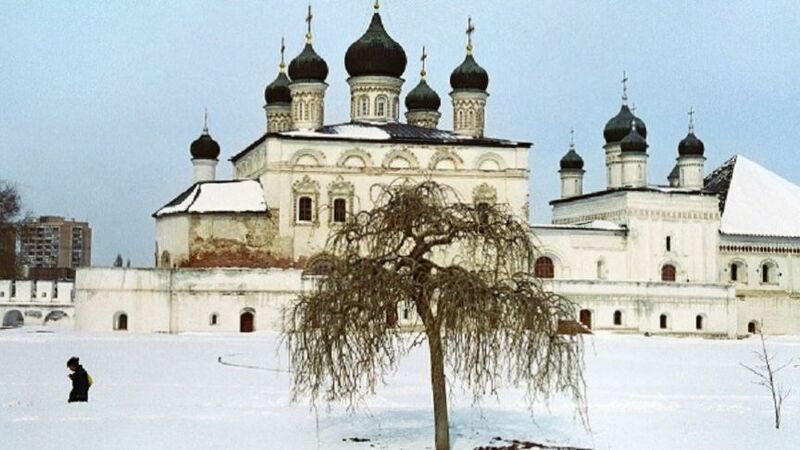 The Germans, being stuck in the outskirts of Stalingrad, did not reach Astrakhan, so the monuments of the past are preserved here: merchant's mansions, pretty churches and monasteries. The main local attraction is the Kreml, which can be seen from all parts of the city. 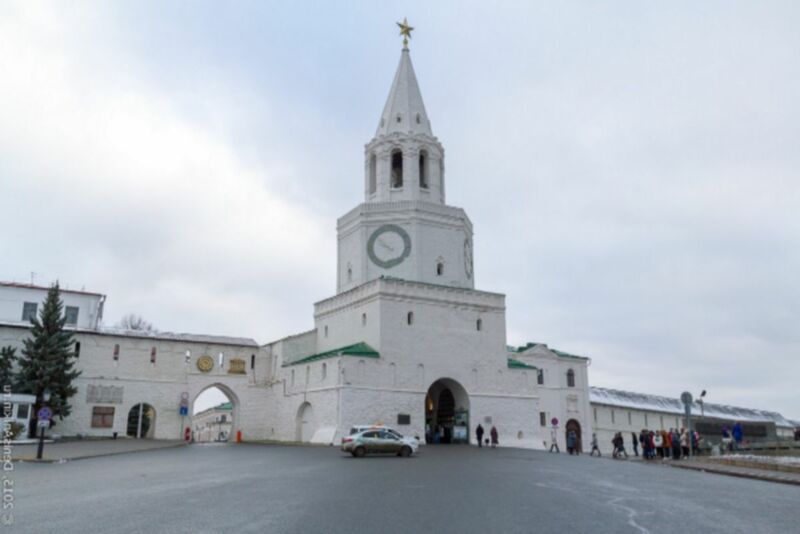 Its age is more than 400 years, it was elevated under Tsar Ivan Grozniy, and now this historical and architectural ensemble (there are many museums, church buildings and other buildings inside) presses for the inclusion in the list of objects of UNESCO World Heritage. One of the main brands of Astrakhan is a local watermelon. It is said that during the visit to Astrakhan province, Peter I was perplexed by its size and taste. According to the tsar's command, a commemorative sign was knocked out in its honor and a salute was given. Every year in Astrakhan in the second weekend of September the Watermelon Festival is carrying out.